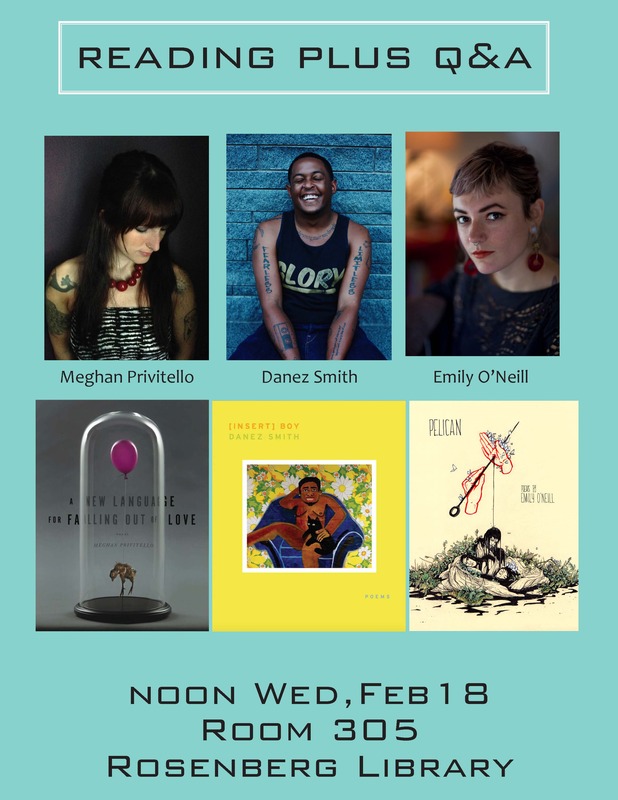 City College of San Francisco’s Creative Writing Department will host three young poet’s from YES-YES Books at City College’s Rosenberg Library. 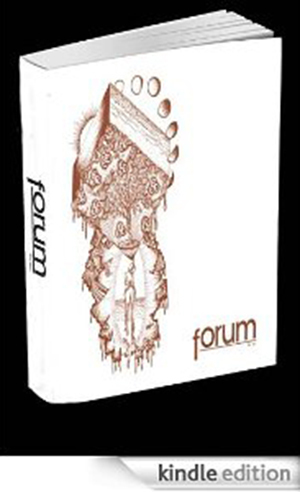 Forum will be there and we’ll have copies of our Fall 2014 Magazine available. So please come take a break and enjoy some fantastic poetry. Launch Party for the Fall 2014 Magazine!